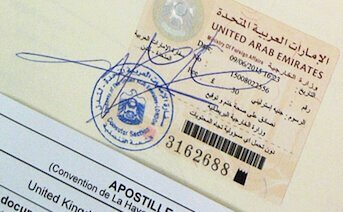 The Cultural Department of the UAE Embassy changed the requirements for legalisation of educational certificates with immediate effect. 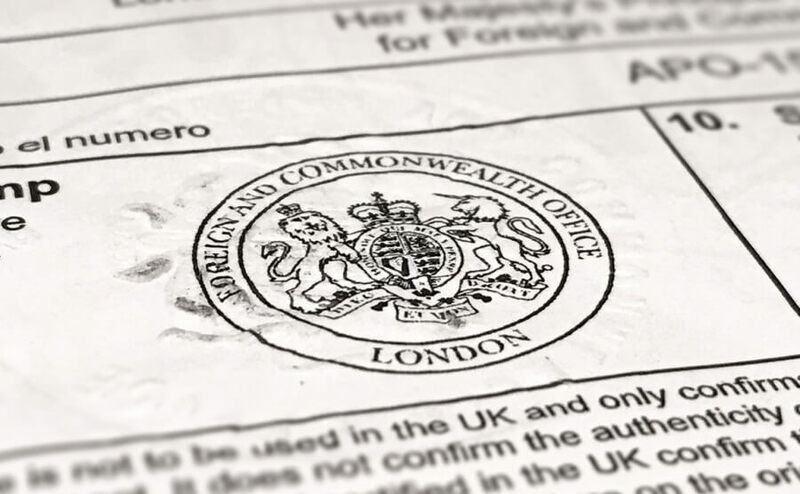 The consular section confirmed that notaries and solicitors must certify directly on the actual document so the FCO can attach the Apostille to it instead of to the notarial certificate. Documents which have not been certified accordingly will be rejected by the Consulate. Please contact our legalisation team by email at INFO@WLEGALISATION.CO.UK for further information. 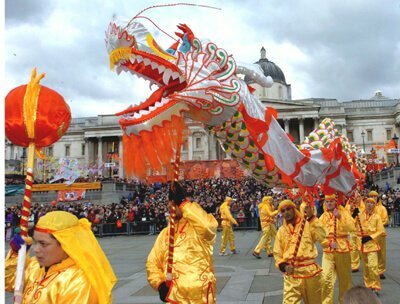 The Consular Department of the Chinese Embassy in London will be closed on Friday, 27th January and Monday, 30th January on the occasion of the traditional Chinese Spring Festival. The Consulate will resume work on Tuesday, 31st January, as usual. It is important mentioning that some embassies reviewed their fees for processing the documents via their consular sections in London. The legalisation fee of the Cuban Consulate remain unaltered, however, they increased their admin fee for processing documents from £20 to £22, irrespective the number of documents involved. The Embassy of Indonesia introduced a new fee of £101 for processing commercial documents and increased their fee for processing personal documents from £15 to £20 per document. The Philippines Consulate has also increased their consular fee from £20 to £23 per document for processing via standard service and from £30 to £33 per document for processing via express service. For further information on fees and requirements for legalisation by each country, please click on the following link HTTP://WLEGALISATION.CO.UK/COUNTRY-REQUIREMENTS/ .